Note: this application has been recommended by one of our users. 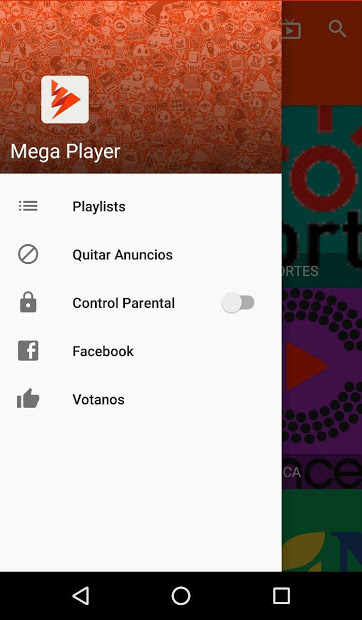 With Mega Player it’s possible to easily play local videos and playlists. 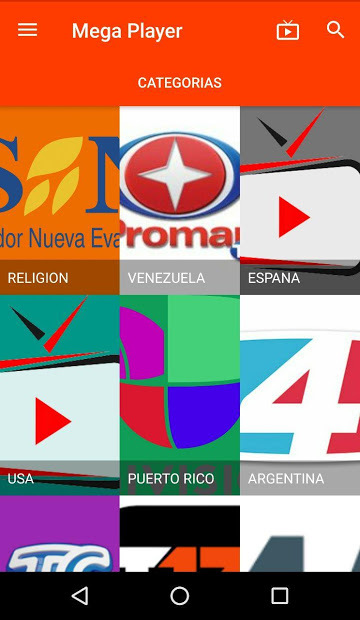 It supports different formats of videos and playlists. Thanks to the simple graphic interface and compatibility with Chromecast, you can enjoy on your TV the different supported video formats, which are the most popular video formats, such as AVI, ASF, MOV, AVCHD, FLV, H264, HEVC , MOV, MP3, MP4, MPG, MTS, OGG, M3U8, as well as HTTP type protocols; HTTPS; RMPT, RTSP among others. It also plays custom or third-party lists, compatible with the player, so you can enjoy a selection of videos and movies.